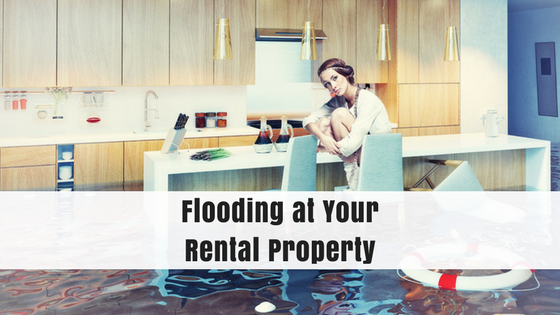 Record breaking rain and snow from this past winter may have you wondering…Do I have to worry about flooding at my rental property? In most cases you standard homeowners insurance or landlord policy does not cover flood damage. Landlords will need a separate flood insurance coverage. The National Flood Insurance Program (NFIP) is the only flood insurer in the United States and is actually backed by FEMA and the federal government. Snowmelt flood damage is something that can be covered by a flood insurance policy. If you do not live in a flood zone that requires a flood insurance policy you might not realize you are still at risk of other types of flooding, like snowmelt floods. Remember that your insurance will not cover any of your renters belongings so you should encourage them to get renters insurance. If your state allows it, you may even be able to require your tenants to maintain renters insurance as a condition of the lease agreement. If your rental property is subject to flooding, whether from snowmelt, storms, or natural disaster, make sure you keep your renters informed and prepared about any flood risks or emergencies. A good landlord will check in with their renters and inform them of what they can do during an emergency, advise them on renters insurance, and provide them with an emergency kit. Miliary.com recommends that an emergency kit should include water, flash light, shut-off equipment for utilities and contact information to emergency numbers. Landlords should also provide instructions on how to turn off utilities and require that they leave if evacuations is mandatory. Before a flood occurs, your goal is to reduce the risk of damage to structures from flooding. Elevate: Elevate critical utilities, electrical panels, switches, sockets, wiring, appliances, and heating systems. Waterproof: Waterproof basements and areas prone to flooding. Sump pump: Make sure your sump pump is working and install a battery-operated backup in case of a power failure. Debris: Clear debris from your gutters and downspouts. Eave-trough down-spouts should carry the water several feet from a house to a well drained area. About 2,500 gallons of water will come from a 1,000 square foot roof with one foot of snow depth across the roof. This much water may cause problems if allowed to drain next to the house. Move snow on the ground away from the house. Snowmelt water may cause a wet basement if allowed to run down along the basement wall. If the ground is sloped 1 inch per foot near the house, moving the snow just 3-5 feet from the house will reduce problems. Examine and clean both the sump pump and pit. The Easter Ohio Health Unit created a helpful brochure on snowmelt flooding and reducing your risks. It even addresses questions like “My basement has never flooded before. Am I still at risk for a snowmelt flood?” (Hint: The answer is YES!). A landlord may be able to require their renters to manage property maintenance regarding snowmelt water damage prevention. However, you need to decide if you want to make your renters in charge of this important task. Even if it is in your lease, it could be hard to recoup the financial cost of any property damage from snowmelt if your tenants did a lazy job. You could hire a maintenance company to monitor snowmelt damage prevention or do it yourself to make sure it is actually getting taken of. Communicate with your tenants about your plans to to fix any damaged property. If the property become uninhabitable after a severe storm or flood, they renter may be entitled to withhold rent until the property is livable again. If your renters are on a fixed term lease, consider letting them out of the lease early if the damage will take a while to fix. You may also consider moving them to another unit if that is an option. Check for standing water, which includes internal and external obvious damage. Write down what is damaged whether you’re the owner or a tenant. Take pictures. You may need this for insurance. Don’t turn utilities on until you know it is safe. Look for broken items and for tell-tale signs such as buckling wood floors or water spots inside the home. You may want to hire an inspector to look for “hidden damage” like roofs that will leak come winter due to shingles missing or water under the slab. In some cases, you may not know there is an issue until many months later. What’s more, proving that this damage was the result of a flood after the fact to insurance companies is tough. 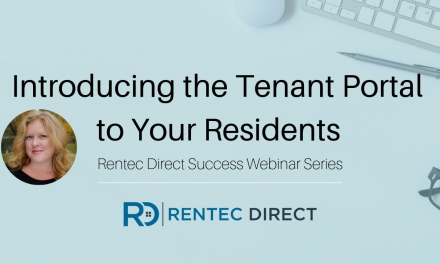 Ask tenants to keep you informed. Use box fans to circulate the air. If you have standing water around your foundation or crawl space, you may need to get a sump pump to remove the water, says Janet Eastman for Oregon Live. If you notice water damage after a flood, try to remedy the situation immediately to prevent mold from forming and further damage from occurring. The longer you wait to address a problem the more it can spread and the more it will cost. If you rent your property, there are few things you can do to prepare for a flood. Contact your landlord or manager for instructions for preparing the property for a flood if needed. 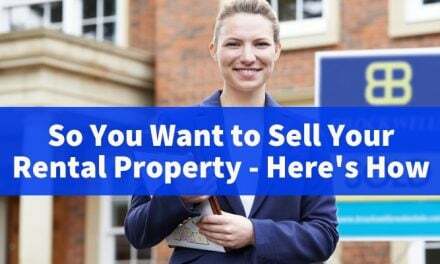 You should also let them know your plans to vacate the property if necessary and provide them with an emergency contact number. Check your local news and official websites for information about evacuating the property or area. Move furniture, valuable, and important documents to a safe place. If you do not evacuate before flooding occurs, do not enter flooded areas or moving water either on foot or in a vehicle, including areas that appear to have only inches of water. Does Renters Insurance cover water damage from flooding? Most likely, it does not. Effective Coverage explains that most Renters Insurance policies exclude water damage from “flood, surface water, waves, including tidal wave and tsunami. 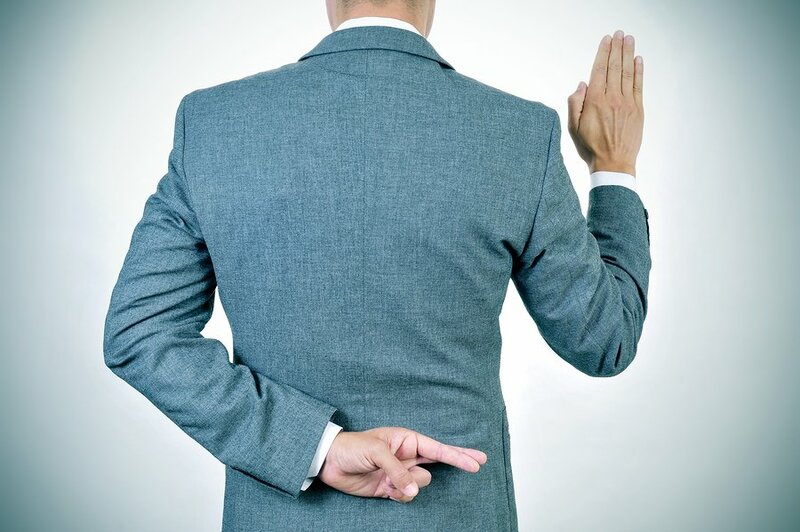 Your landlord’s insurance wont cover damage to your personal property either. 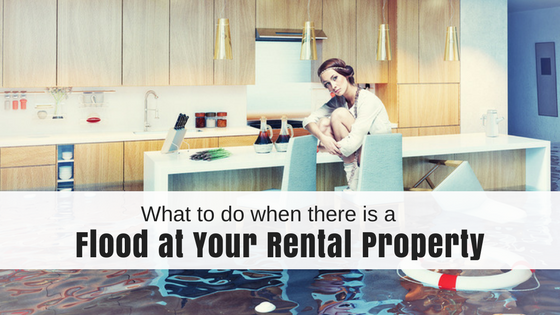 In some cases, if a property becomes uninhabitable due to flood damage, a renter could potentially with hold rent or require a landlord to pay for another housing, such as a hotel, until the property is habitable again. Is your property at risk for flooding? While FEMA claims that, flooding can happen in any U.S. state or territory. It is particularly important to be prepared for flooding if you live in a low-lying area near a body of water, such as a river, stream, or culvert; along a coast; or downstream from a dam or levee. Flooding can occur during any season, but some areas of the country are at greater risk at certain times of the year. Coastal areas are at greater risk for flooding during hurricane season (i.e., June to November), while the Midwest is more at risk in the spring and during heavy summer rains. Ice jams occur in the spring in the Northeast and Northwest. Even the deserts of the Southwest are at risk during the late summer monsoon season. According to weather.com, for 2017, Due to record amounts of rain and snow during the winter, California and Nevada may also experience snowmelt flooding this spring. However, it remains too early for forecasters to determine the severity, as snowpack will likely continue to build in the weeks ahead. Minor flooding may occur in parts of Minnesota and Wisconsin southward through eastern Texas, as well as in a narrow band across the Southeast and along the East Coast to southern Virginia. Additionally, minor flooding is possible in Maine and parts of New Hampshire. Below-average precipitation was observed overall this winter in the Northeast and mid-Atlantic, so the flood threat there is low despite Winter Storm Stella dumping 3 to almost 5 feet of snow in mid-March.